Nearly 99 million wet-cell lead-acid car batteries are manufactured each year. They are one of the few types of battery that can be recycled. Car batteries, by law, must not be disposed of with household waste. 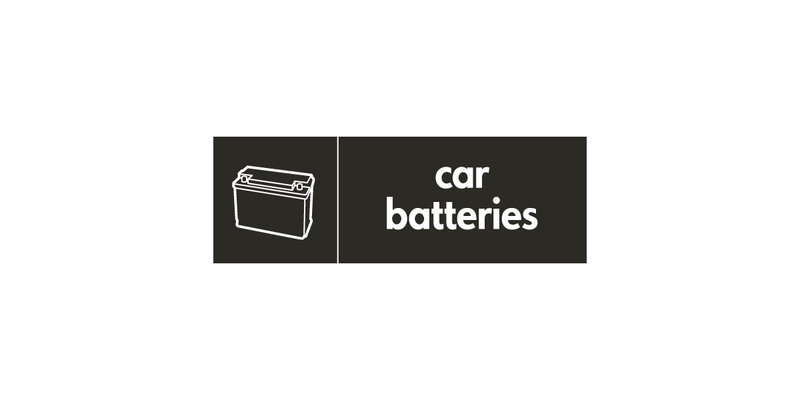 You can recycle car batteries and household batteries at your local reuse and recycling centre.